One of the most exciting festival for classical-music-addicted and also for who wants to live the magic of theatre: Rossini Opera Festival – known as ROF – will let you live this wonderful experience in Pesaro from 10 to 22 August! 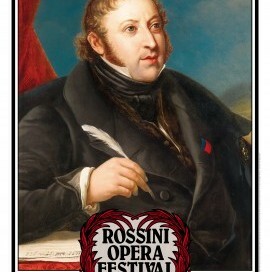 From Ca’ Princivalle is so easy to reach Theatre “Gioachino Rossini” in the city centre. 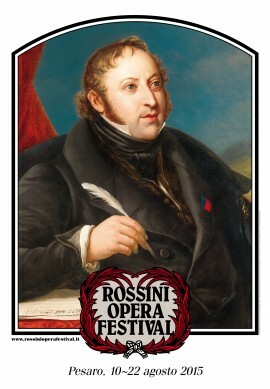 By Chiara Zanzani|May 15th, 2015|What's On|Comments Off on Rossini Opera Festival in Pesaro: planning your summer holidays?